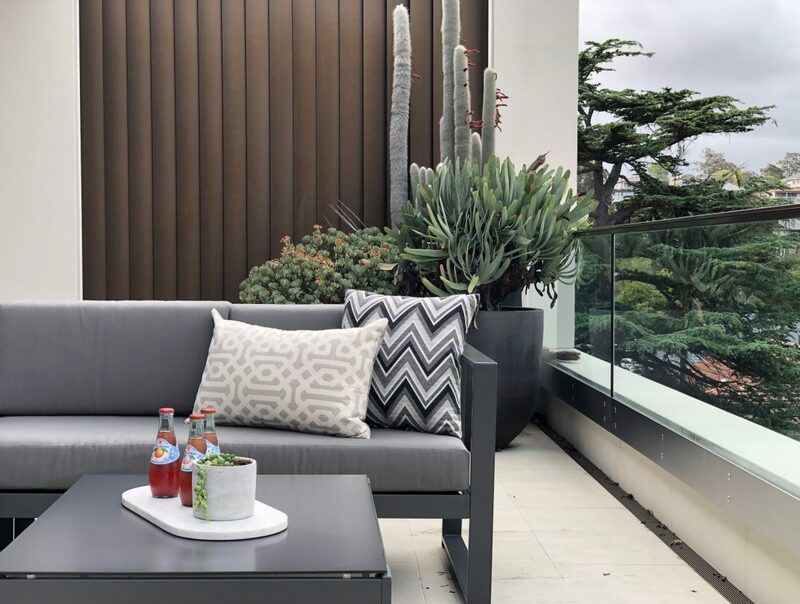 Architecturally designed and perched on a quiet street with harbour views, this 6 bedroom, 4 bathroom home complete with glass mosaic pool and wine cellar was ready to jump on the Sydney market. 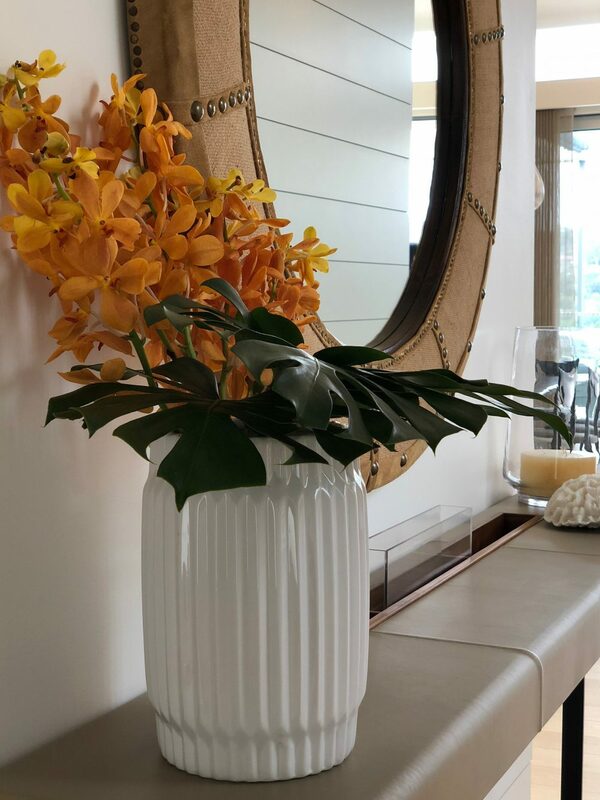 The home owner already had beautiful furniture but was missing that extra layer of décor which adds warmth, elegance and balance. 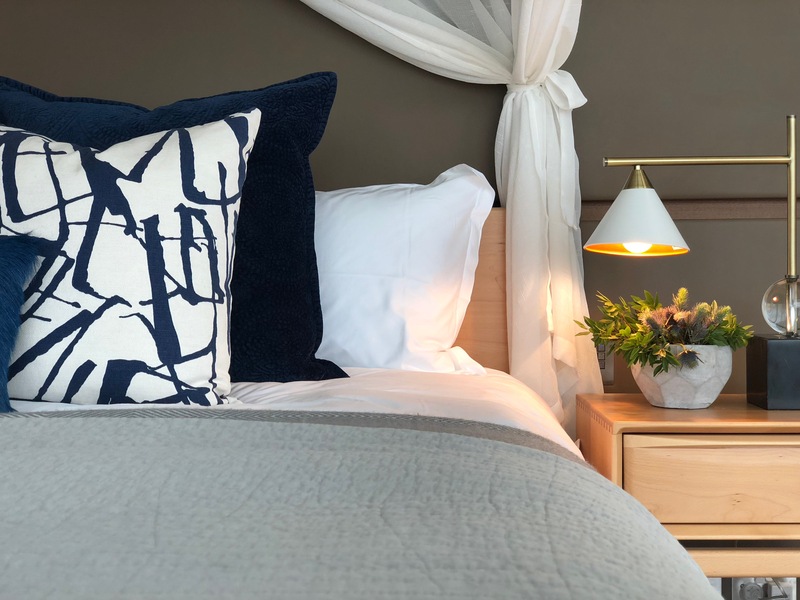 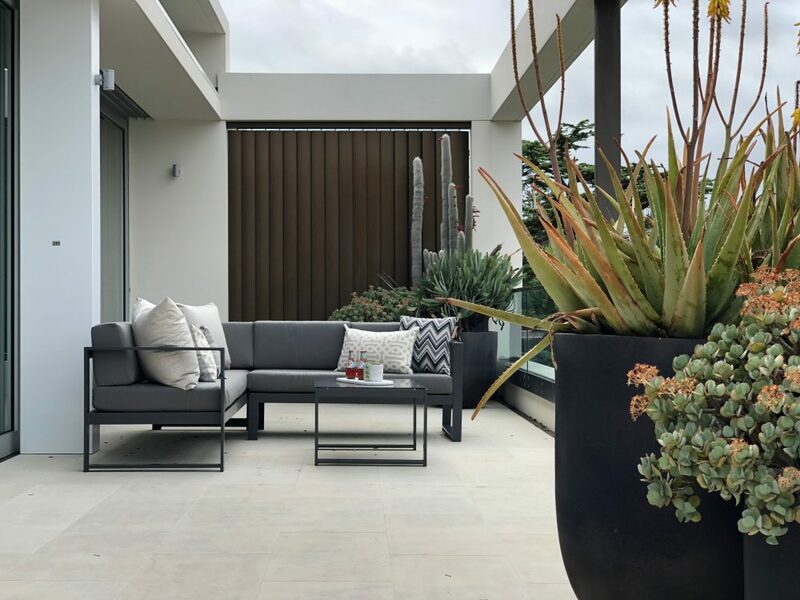 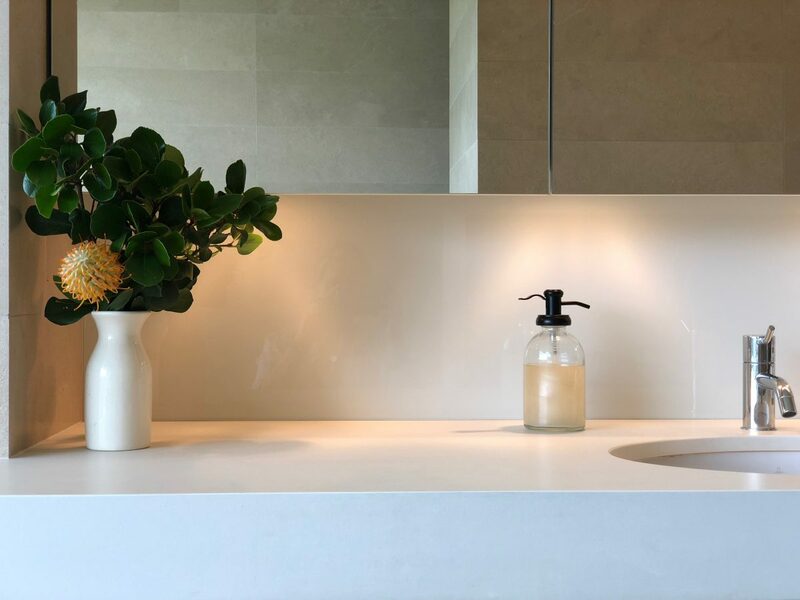 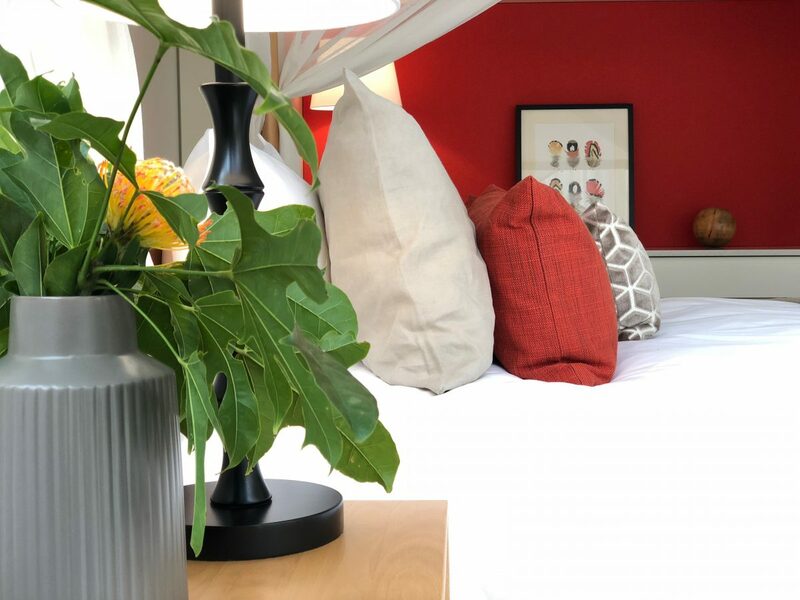 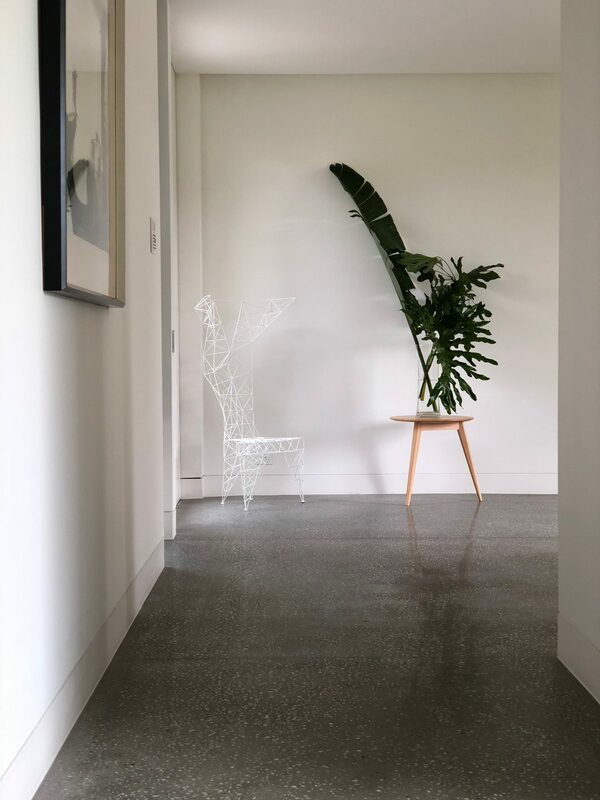 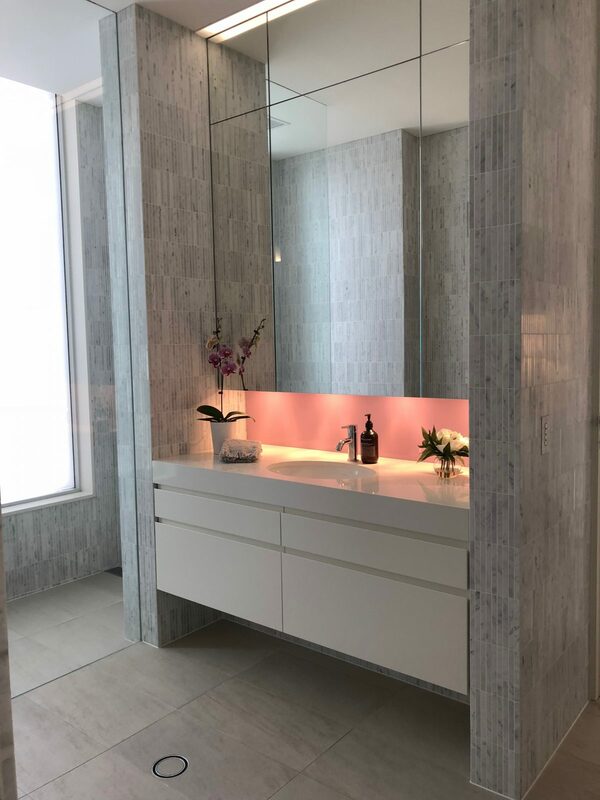 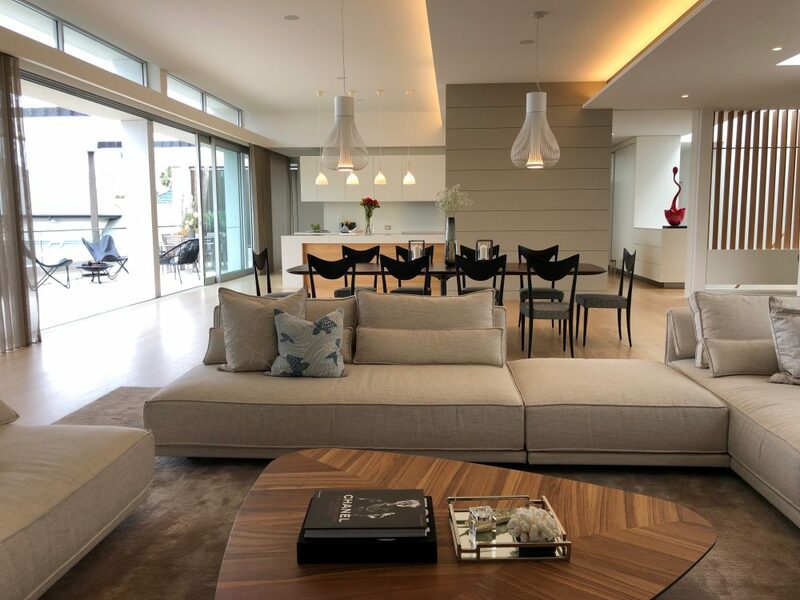 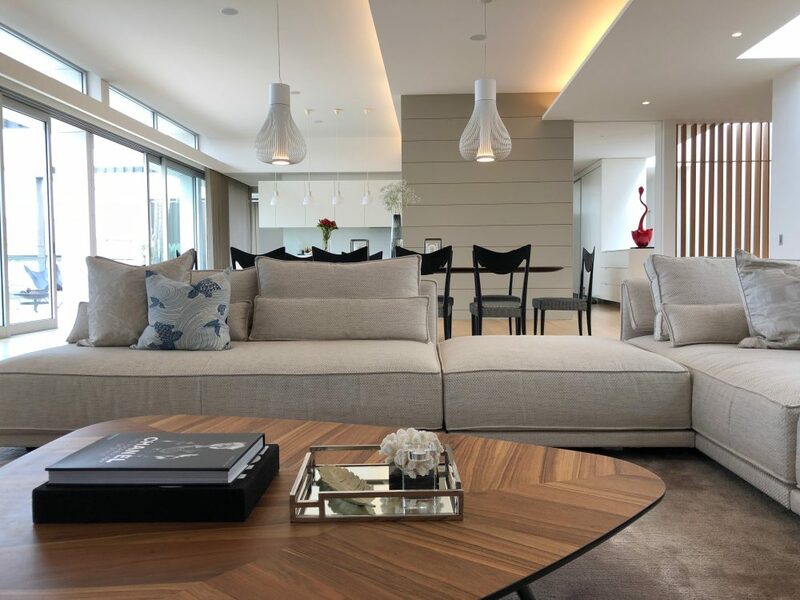 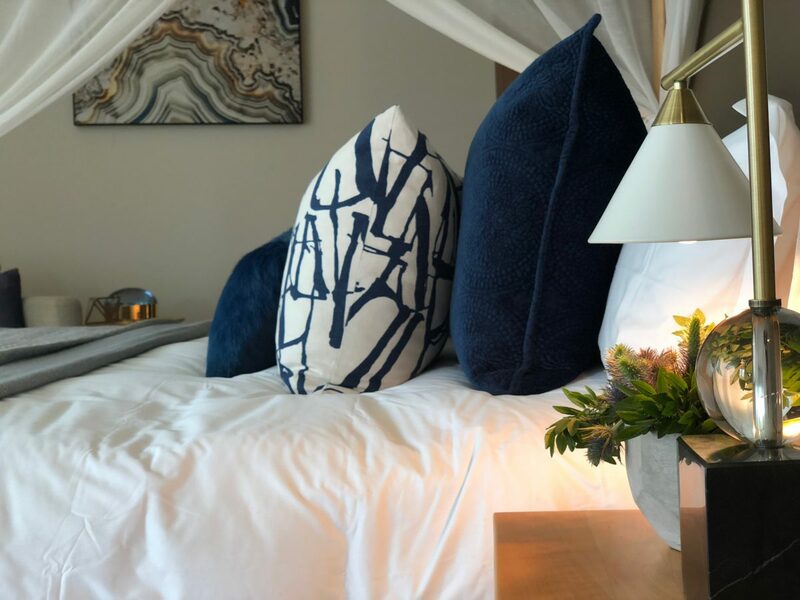 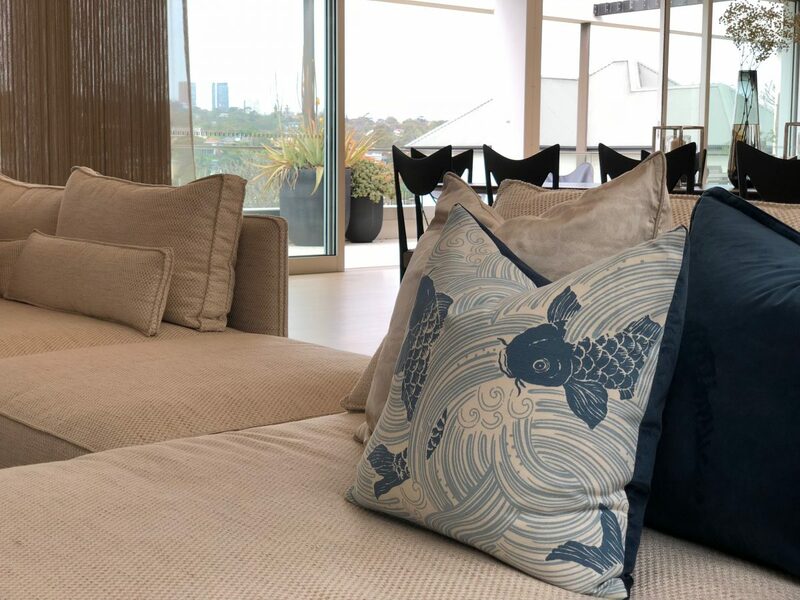 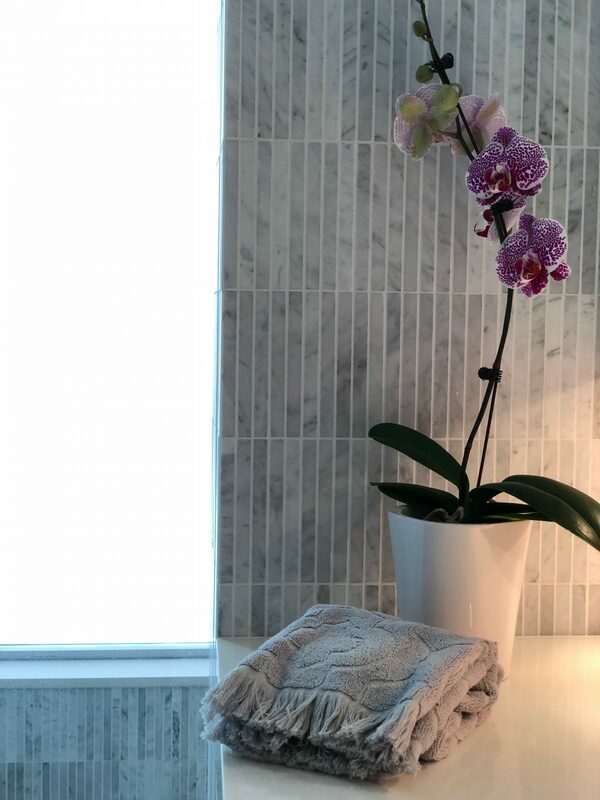 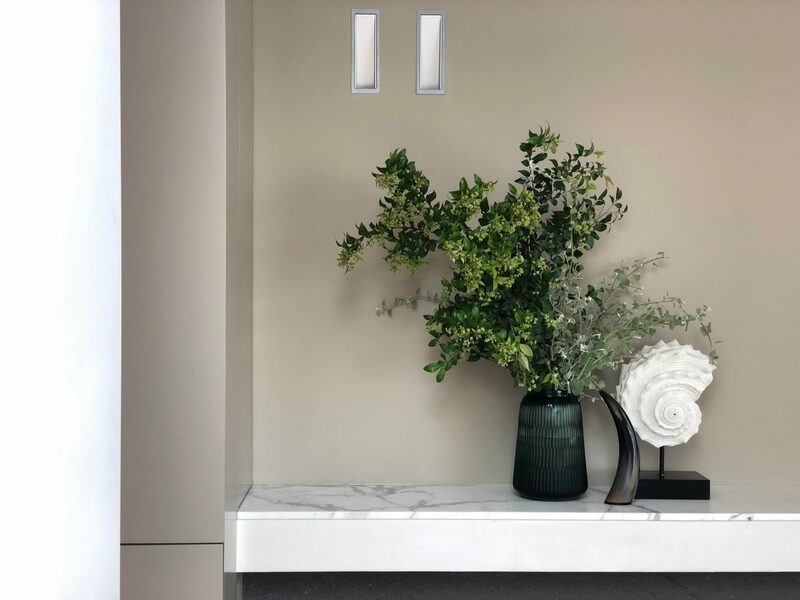 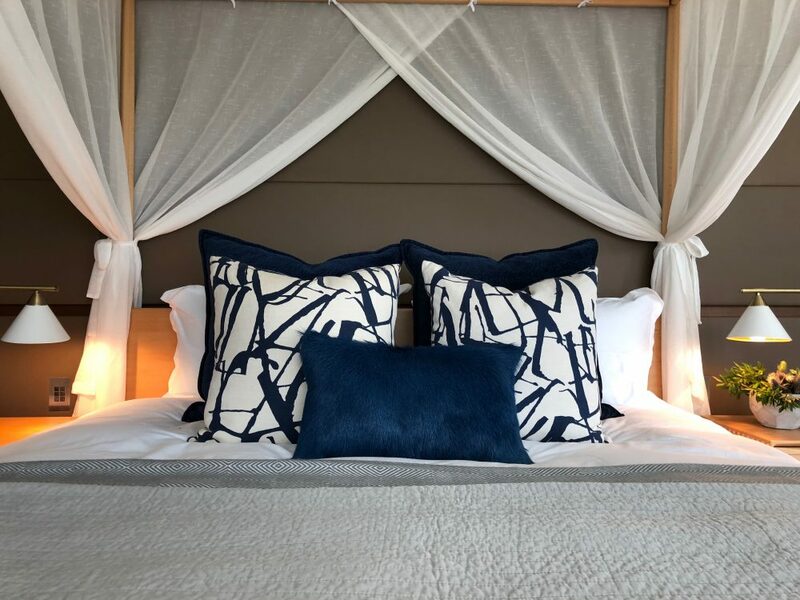 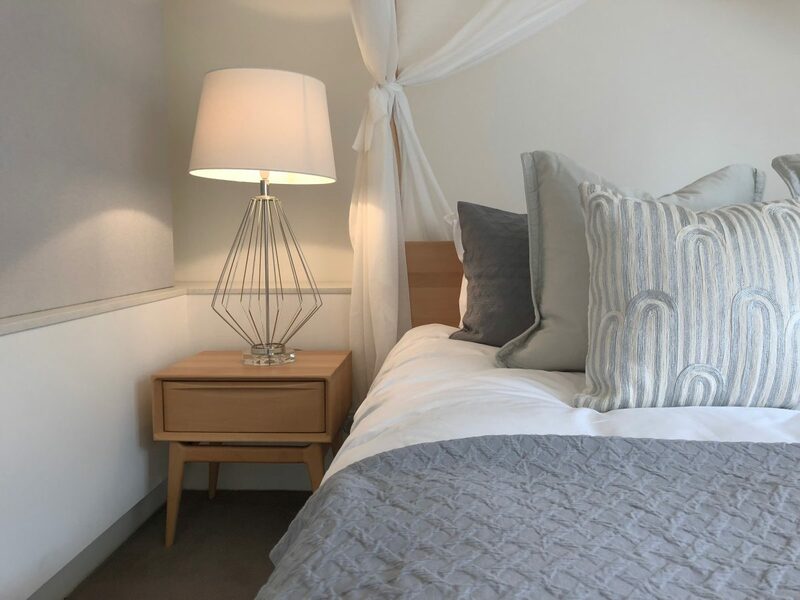 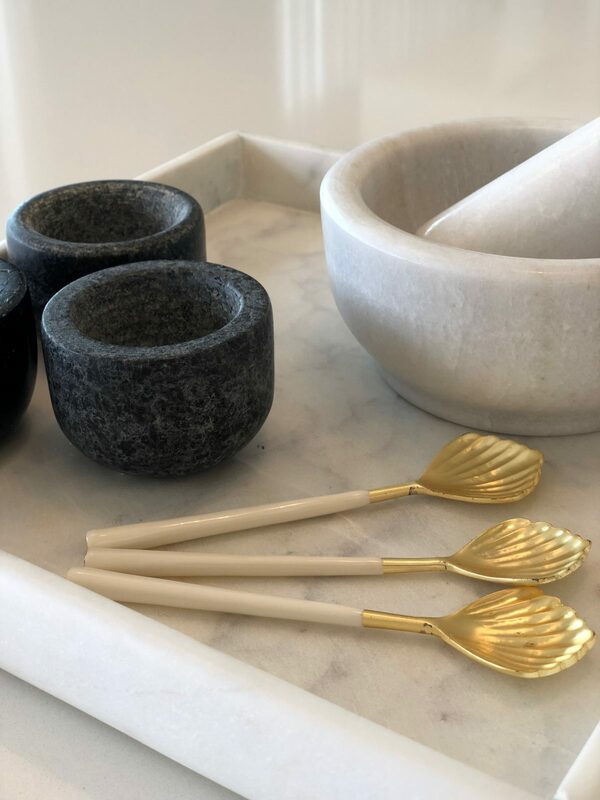 MDS was able to incorporate their own designer accessories, custom designer cushions, bed linen, artwork and floral arrangements throughout the property to further enhance and bring this home to it’s ultimate potential.